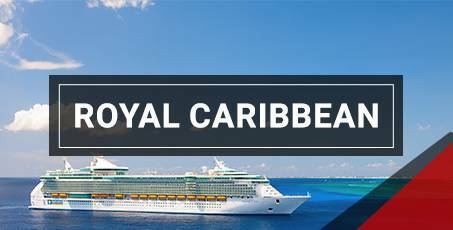 Royal Caribbean International offers a fun, exciting and diverse experience that youâll really enjoy, regardless of what type of cruiser you are. The line has been in operation since 1968 and is known for its casual, family-friendly and activity-filled onboard experienceâwith everything from rock climbing to surfing simulators. You can explore over 20 ships sailing to more than 200 destinations in a myriad of different combinations. 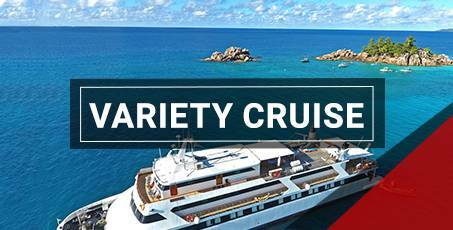 Variety Cruises operate charter holiday yacht cruises over 13 scheduled itineraries to top destinations, including Greece, the Adriatic, Turkey and the Seychelles. 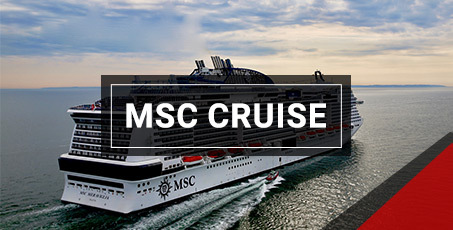 MSC Cruises is a cruise line founded in 1987 which seamlessly combines European-style service and Italian beauty to offer you a marvelous cruise vacation. MSC Cruisesâ youthful fleet of ships travels all over the world, bringing you to intriguing and diverse destinations that will inspire and excite you. With affordable luxury accommodations, an upscale and relaxing onboard experience, and European hospitality. 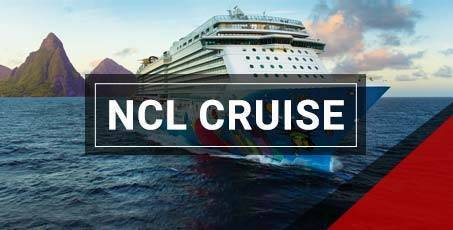 Norwegian Cruise Line is a wildly popular cruising company that emphasizes "Freestyle Cruising" - meaning light-hearted, carefree vacation fun for you and yours. The line has been in operation since 1966 and employs their freestyle concept to every aspect of the cruising experience, whether itâs the delicious dining, vibrant entertainment, or comfortable accommodations.